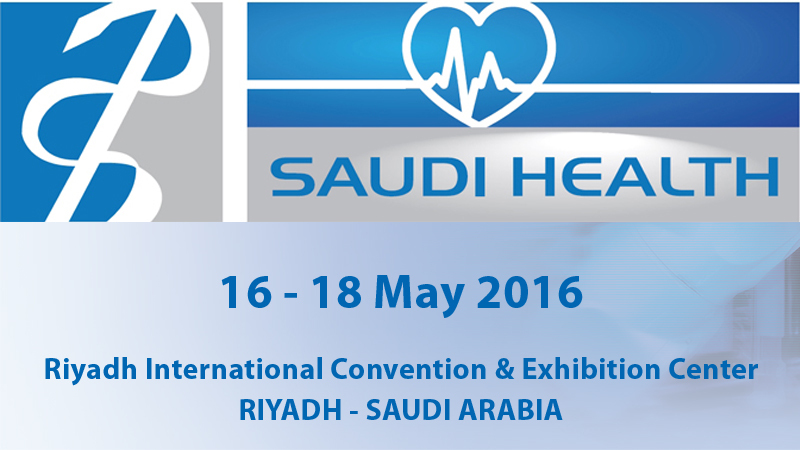 Comecer Staff will be present at SAUDI HEALTH 2016, at our distriburtor Attieh Medico booth n. 416/1. 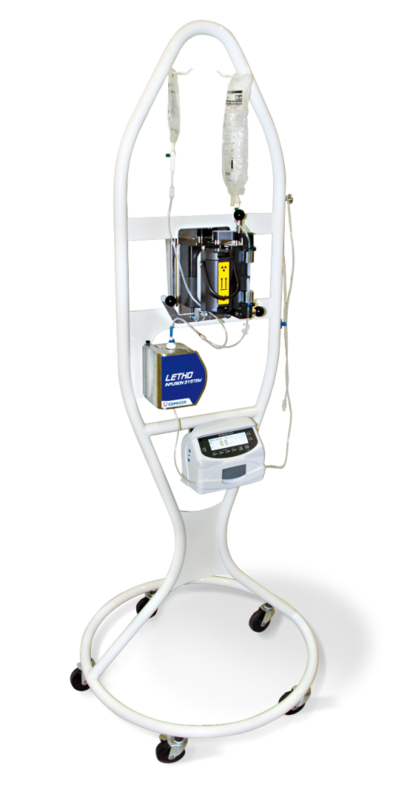 Discover also our dispensing solutions for your Nuclear Medicine laboratory. You will also have the opportunity to learn more about our 1MP business unit. 1MP (One Manufacturer Practices) provides support and consulting services to clients in the design and realization of pharmaceutical production centers or PET laboratories with full GMP compliance. Make plans to vist us!